So many hits with monster prospects! Configuration: 12 boxes per case. 1 pack per box. 10 cards per pack. Bowman High Tek Baseball returns in 2018 and will continue to provide all of the cards, patterns and autographs you have come to expect with the High Tek brand. 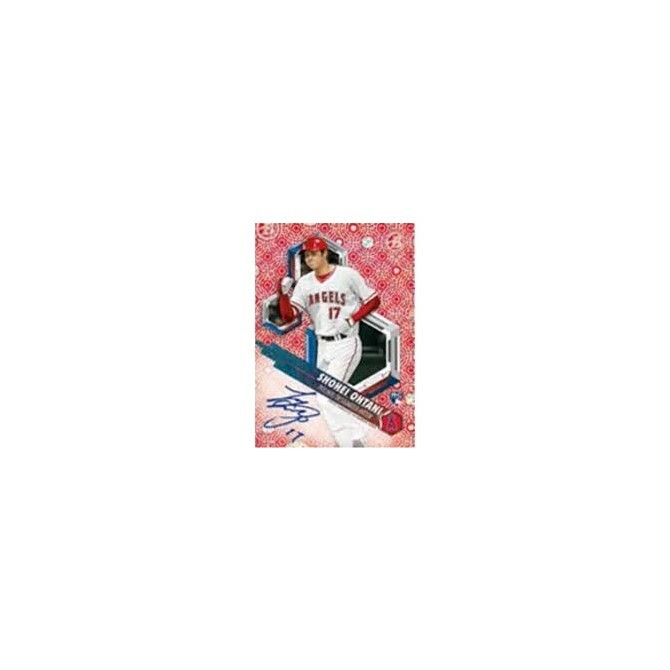 In addition to the box guarantees referenced above, each 12-box case will also guarantee a Tides of Youth Autograph Variation Card PLUS an additional Insert Autograph card. The Bowman High Tek Base Cards will consist of the top prospects of MLB and 2018 rookies, featuring action photography on acetate technology with multiple pattern variations and color parallel cards. - Purple Rainbow Parallel: Sequentially #’d to 150. - Green Rainbow Parallel: Sequentially #’d to 99. - Ocean Blue Tidal Parallel: Sequentially #’d to 75. NEW! - Gold Rainbow Parallel: Sequentially #’d to 50. - Orange Magma Diffractor Parallel: Sequentially #’d to 25. - Red Orbit Diffractor Parallel: Sequentially #’d to 10. - Black Galactic Diffractor Parallel: #’d 1/1. - Printing Proofs: #’d 1/1. Pattern 9: SpecTEKular Diffractor #’d 1/1. Pattern 10: Black Galactic Diffractor #’d 1/1. Insert content has been reconfigured for 2018, with all subsets being sequentially numbered to 99 or less! Featuring top prospects and the best 2018 MLB rookies on a design that creates tidal, wave, and ocean themes. Sequentially #’d to 99. - Ocean Blue Parallel: Sequentially #’d to 25. Featuring top prospects and the best 2018 MLB rookies with a scene reminiscent of fireworks. Sequentially #’d to 99. Featuring the top 1st Bowman subjects from 2018 Bowman Baseball. Sequentially #’d to 99. Bowman High Tek will feature four on-card autographs per box. - Purple Diffractor Parallel: Sequentially #’d. 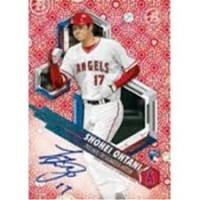 Also search for on-card autograph variations of each previously mentioned insert set! Tides of Youth: Sequentially numbered. 1st Bowman TEK: Sequentially numbered.